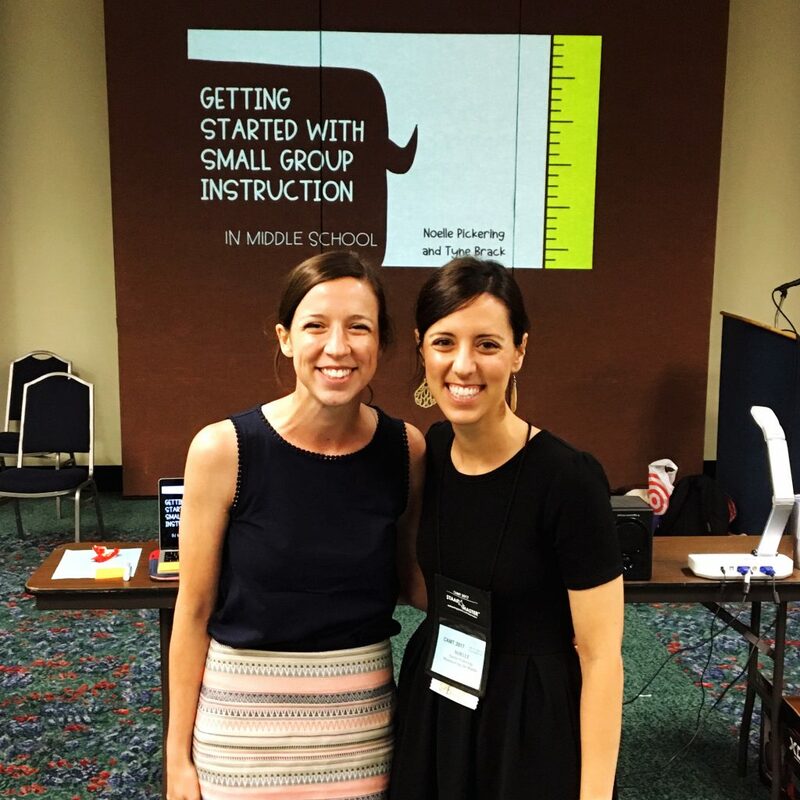 This week Noelle and I presented on Implementing Small Group Instruction at the Conference for the Advancement of Mathematical Teaching. 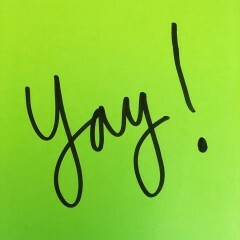 It was exciting to share what we have learned in the classroom with other teachers, so they too can implement small group instruction more effectively! 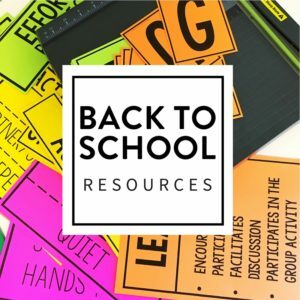 I thought a little small group roundup would be a good refresh before the school year starts for those who did not attend the conference. 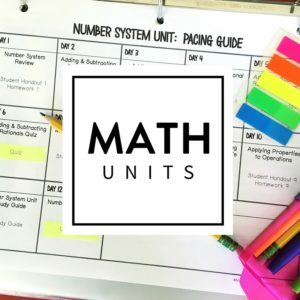 I have also been researching number sense this summer as I think of my classroom’s goals for next year, so I thought I would share some of those resources. They go hand in hand, right? 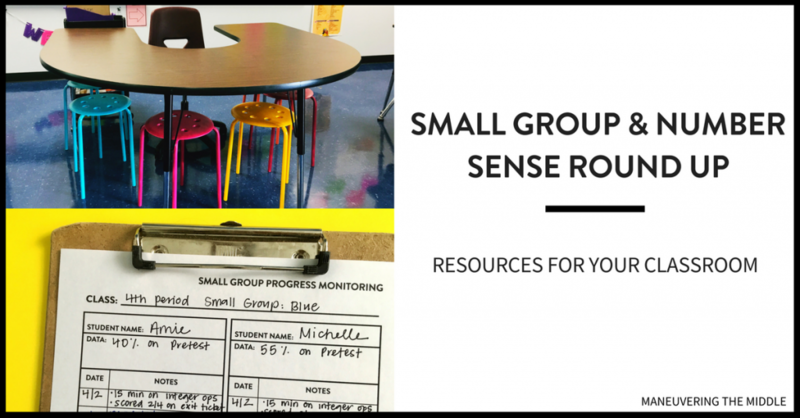 Read this if you have little or no experience with small group intervention. 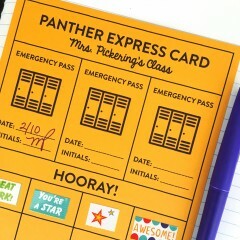 You will learn some routines and procedures that will set you and your students up for success. 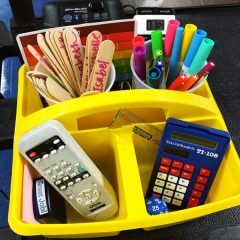 Read this blog post if you have the routines down but could use some help organizing and tracking data. 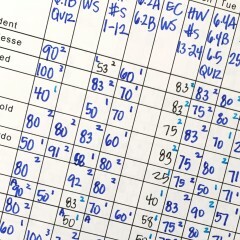 You can also find printables for tracking the overwelming amount of data which is a huge help. 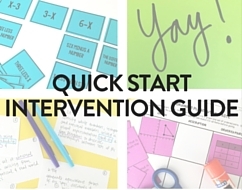 If you are teaching an intervention class in addition to a regular math block this year, then this post is for you. 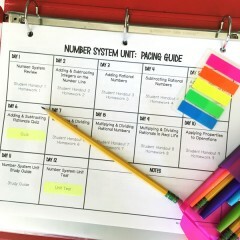 I found the strategies to build students’ number sense particularly helpful. I plan on asking my students to compute mentally more often next year. 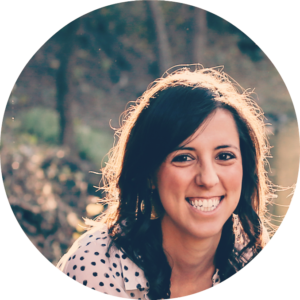 Jo Boaler’s book Mathematical Mindsets is a must-read for every math teacher, but if you need a condensed version of the book, then read this blog post for many ideas on developing students’ number sense. 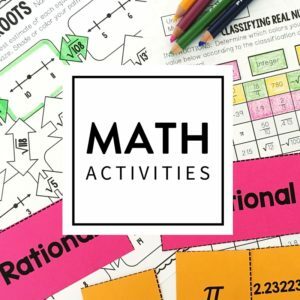 Have you read anything this summer regarding math intervention and number sense that have been helpful? 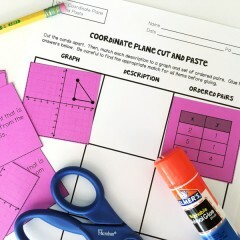 What strategy are you going to implement with your small groups in your classroom this year?